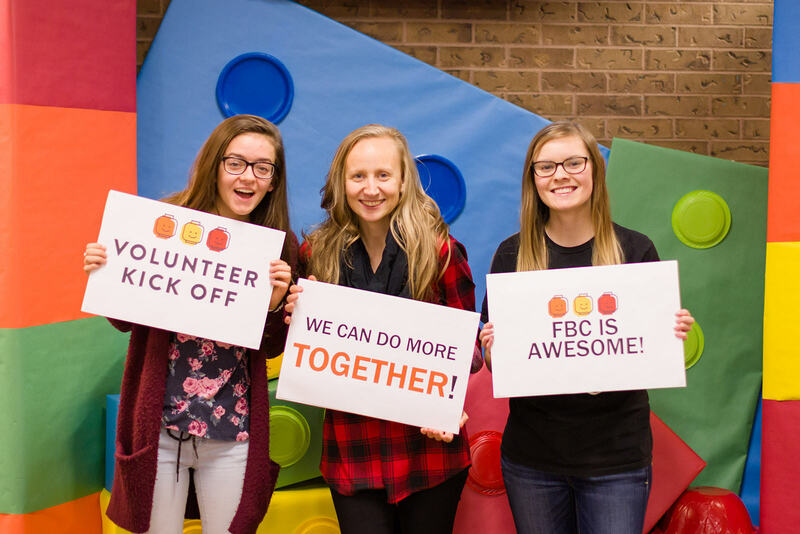 We had a spectacular time at our family ministry Volunteer Kick-Off this week! Well over 100 amazing volunteers have made a commitment to show up for and invest into the kids and teenagers in our church and community this year, and we couldn’t be more grateful! This is what teamwork looks like. A united front, collectively working to capture the hearts of the next generation and point them to Jesus! We can do more together! !